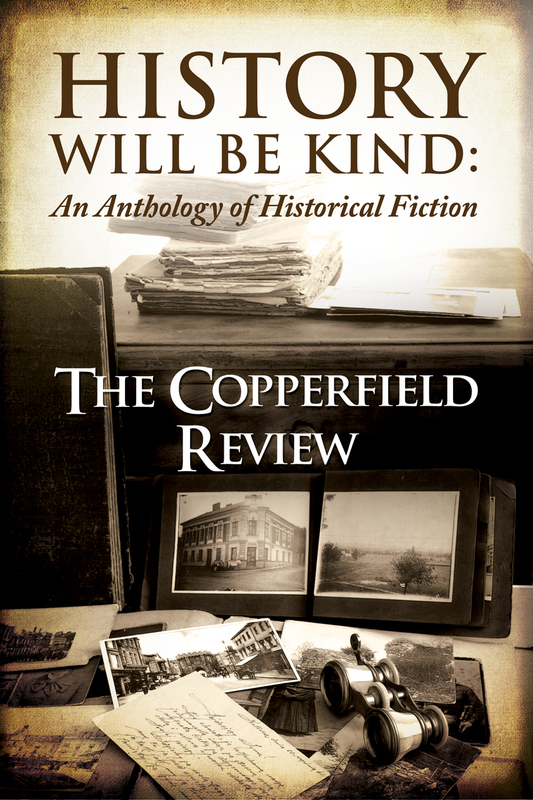 Since its beginning in 2000, The Copperfield Review has become known worldwide as a leading literary journal for readers and writers of historical fiction. History Will Be Kind features some of our most beloved contributors as well as new authors certain to become favorites. Whether you’re an avid reader of The Copperfield Review or a fan of historical fiction, History Will Be Kind has historical short stories and poetry for you.